NEW – GSM Door Entry System from Videx. 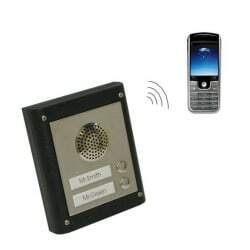 Employs mobile phone technology to communicate with and operate doors and automatic gates. The NEW GSM Audio Intercom and Access Control Systems from Videx retain all the facilities of the 4000 Series. These can include multiple doors, coded access, proximity access and bio-access features. Available from a one-button kit to a ten-button system. They can all have up to 250 built-in access codes dependent upon the SIM card used. This allows a user or users to call the entry panel and activate the lock output relay, at no charge to the caller, from anywhere in the world. Each call button can be programmed with two telephone numbers. This allows the system to divert a call if the first number is busy or unanswered. Push-to-exit and auxiliary inputs/outputs (to either send SMS message or trigger output) along with dry contact timed lock output relay is standard. We program the unit using either SMS text messaging or by dialling into the unit and using a telephone keypad. GSM eliminates the cost of running cables and ducting. 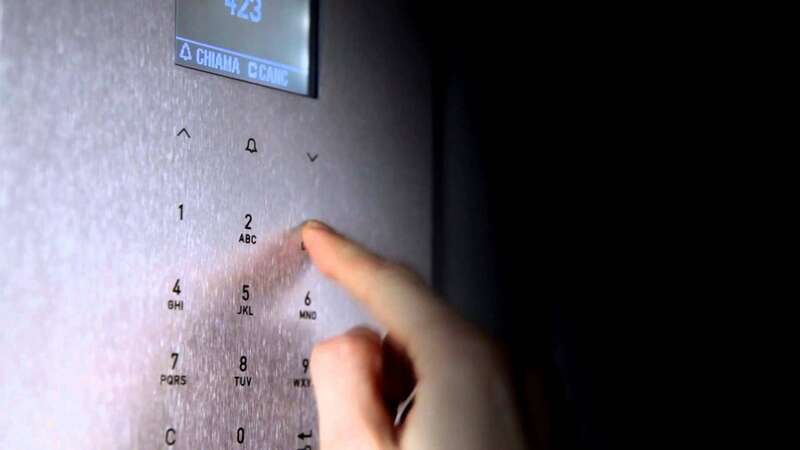 It is, therefore, a very reliable competitive solution to any Audio Intercom Installation. 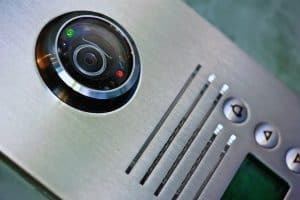 Could you or your Maidstone, Medway or Kent business premises benefit from a visit from our Door Entry Systems Installers? If so, please do not hesitate to Get In Touch today and one of our expert team will be happy to help. We look forward to hearing from you and helping you protect your business.